The fossil fuel industry has spent more than $25 million opposing a ballot initiative in Washington state that would put a fee on carbon emissions. Ballot Initiative 1631 is the latest in a string of failed legislative efforts in the state to charge polluters for the carbon they are emitting. This initiative is the first of its kind nationally because of the billions of dollars it would generate—and it’s become one of the most expensive ballot initiative fights in Washington state history. The initiative has garnered broad support in the more urban, liberal parts of the state. A large coalition of environmental groups, businesses, tribes and social justice organizations say it is the “necessary first step” in fighting climate that will set an example for other states across the nation. Initiative 1631 (read full text) places a fee on carbon emissions of $15 dollars per ton that would increase each year by $2 per ton until the state meets its greenhouse gas reduction goals. The fee will generate $2.3 billion during the first five years, which could be used for a broad range of environmental and climate-related projects. Environmental groups, citizens and some state legislators have made repeated efforts to institute a tax on carbon or a cap and trade program in order to reduce emissions at the state level. But so far, neither ballot initiatives nor legislation have passed. The Western States Petroleum Association, which represents several fossil fuel companies doing business in the state, has spent close to $30 million opposing the carbon fee. And in the more rural and conservative parts of Washington it’s not just the fossil fuel industry that opposes Initiative 1631. 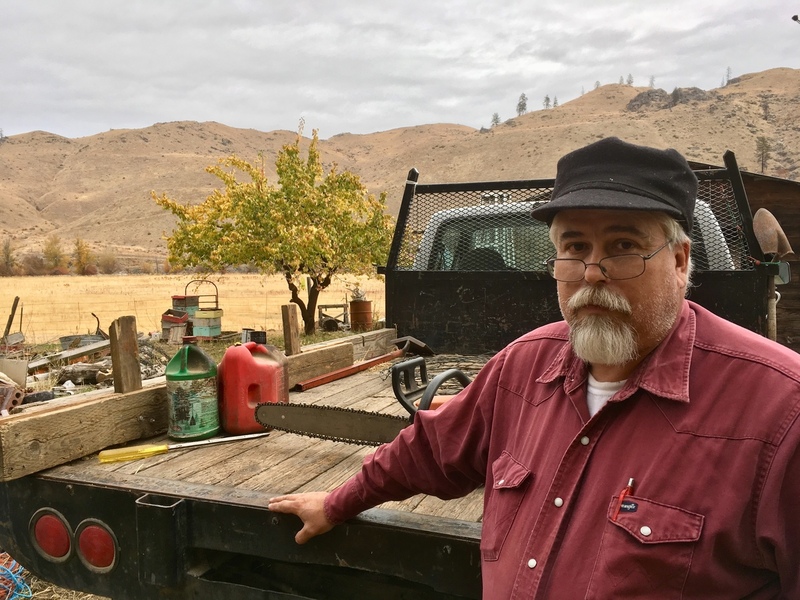 Dave Creveling’s family has raised cows in the Methow Valley on the eastern side of the Cascade mountains since just after the civil war. “Nobody makes any money running cows. It’s just a way of life and that’s the way it’s always been,” Creveling says. His family may be land rich, but Creveling says everyone in the business is cash poor. And that’s where the climate change ballot initiative gets him. Fossil fuel companies are free to pass the costs of the carbon fee on to customers. According to an independent estimate, the carbon fee would increase gasoline prices by up to 14 cents per gallon per year. Heating, electricity and natural gas prices would also rise. 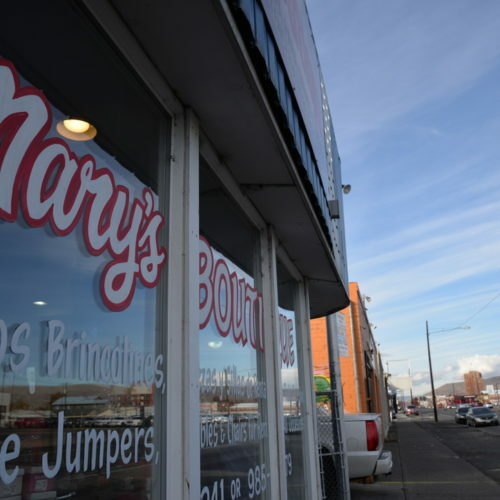 And in eastern Washington, where winters are colder and people tend to drive more than in the Seattle area, Creveling believes it will put more rural people out of business—that the big corporations won’t feel the pain. 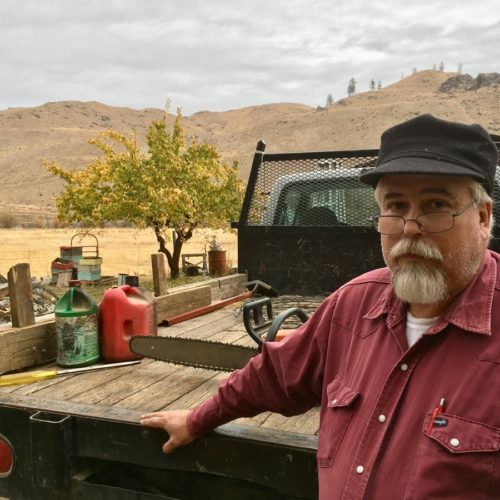 “I think their idea was right; we need to do something to reduce carbon but this just isn’t the way to do it,” says Kent Lopez, executive director of the Washington Rural Electric Cooperative Association. WRECA represents 15 utilities in rural Washington that serve roughly 75% of the state by land mass, but only 6% of the population. Lopez says many of those customers need to drive longer distances, often in less fuel efficient vehicles, than urban residents of the state. They also may make their living in agriculture which involves electricity to operate irrigation and fuel for farming equipment. Paying for heat in the winter is an especially expensive part of living in this part of the state. 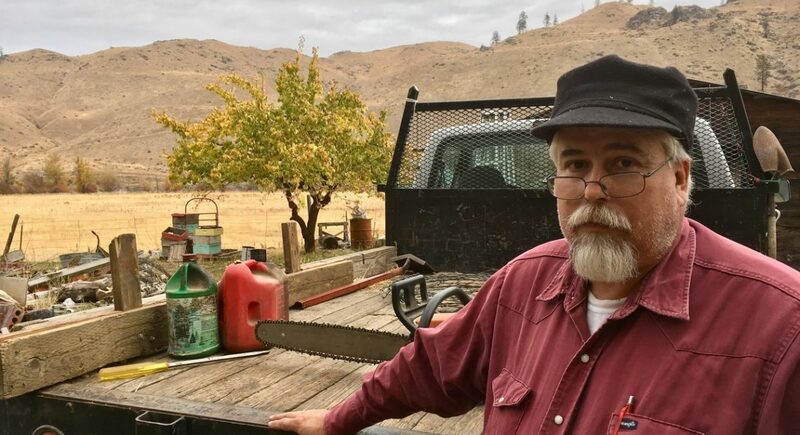 Glenn Schmekel, executive director of The Cove, a food bank in Twisp, Washington said his clients are often on fixed incomes so an extra $20-$25 dollars for a propane fill up can mean the difference between affording food, or not. “Any increase, either with gasoline or utilities, has to come from somewhere,” Schmekel says. “It’s going to come from food or other activities or clothing dollars. 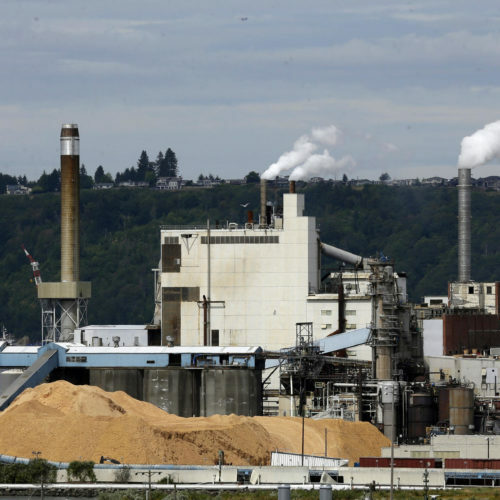 The carbon fee would not apply to several major emissions sources in Washington. Jet fuels are exempt, as are maritime fuels. Fuels and electricity used by facilities that are defined as “Energy Intensive Trade Exposed,” such as glass, steel, pulp and paper, aluminum, and chemical manufacturing are also exempt. The millions of barrels of oil that are transported via train through Washington state to its coastal refineries would also be exempt from the fee. “[Initiative] 1631 is not perfect and it’s not the end all, be all solution,” says. Jasmine Minbashian, executive director of the Methow Valley Citizens Council. The Council supports 1631 along with 400 other organizations and businesses, including the Nature Conservancy, the Affiliated Tribes of Northwest Indians, REI, the Union of Concerned Scientists and the American Lung Association. Minbashian acknowledges the added costs of heating, electricity and fuel associated with the carbon fee. But she says the long term effects of climate change on the valley, such as increased wildfire frequency, poor air quality during peak tourist season, and water scarcity will cost a lot more in the future. “[The initiative] is a first step and it was designed to be sensitive to the economy of the Pacific Northwest,” Minbashian says. In a recent poll Initiative 1631 had the support of about half of Washington state voters.